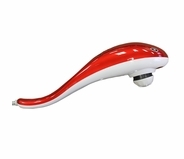 Electric massagers are a unique massage and physical therapy tool. 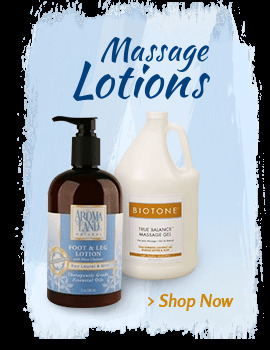 They are convenient to use and offer both professional massage therapists and individuals a wealth of benefits. 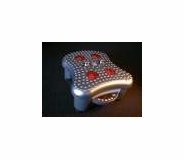 MassageTools boasts a diversified collection of electric hand massage tools for busy massage professionals or individuals in need of a personal massage tool. 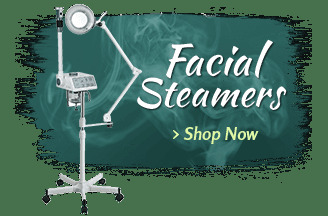 Massage therapists love that electric massagers and electric massage tools can provide relief from tension in focused areas. 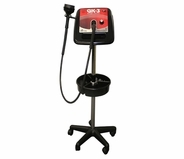 While the hands are great for certain massage techniques, a vibrating massager offers a different type of treatment that can be beneficial during professional massage therapy appointments. 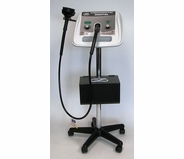 Electric massage tools can be used for supplemental treatment and offer a unique approach to massaging that can't be achieved by hand. 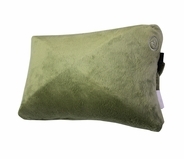 That's why many of these electric massage pads, electric vibrating back massagers and hand-held body massagers are popular in professional practices. 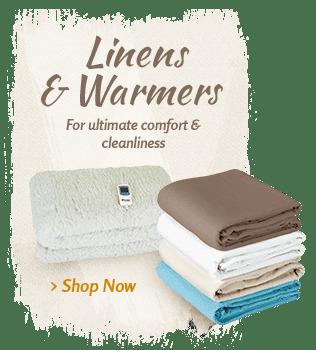 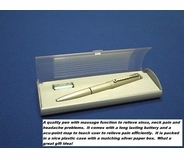 However, they are also suitable for individual use at home. 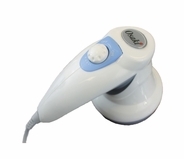 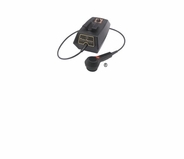 In fact, many of the products listed at MassageTools offer electric massagers that are small and compact. 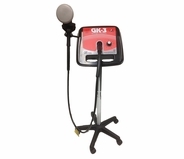 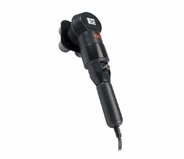 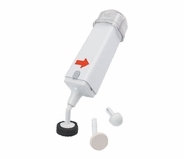 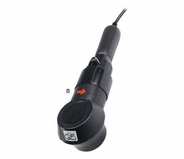 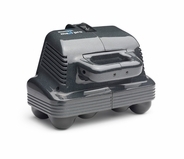 These hand-held massagers feature powerful motors, so that they can be used in small spaces. 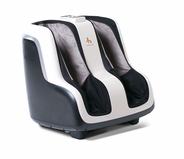 With so many options available, including electric massage tools for back, neck and foot pain, it's no wonder that more and more people are able to find the relief they need at home, in between massage appointments. 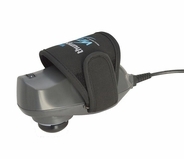 Electric massagers can be easily packed in suitcases for travel or placed in the gym bag for use after a tough workout. 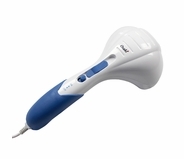 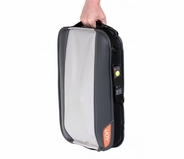 MassageTools offers electric massagers from top massage therapy tools and equipment manufacturers such as Thumper Massagers, AcuVibe, ePulse, Human Touch, Massagenius and more. 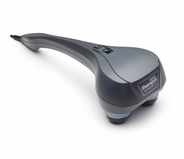 Our electric massage tools are a hit among massage and physical therapists, as well as home users. 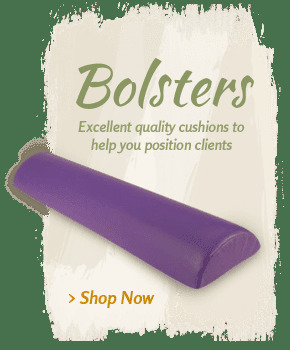 MassageTools does extensive research to ensure that the products we have in our inventory are tried and true. 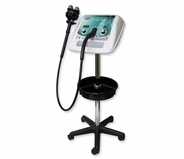 The electric massage tools available possess the ability to target a variety of body areas and types of muscle aches. 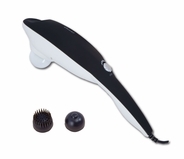 Some massagers have multiple settings and attachment tools that make them versatile and useable on several areas of the body. 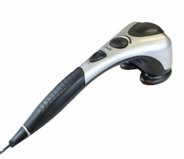 Hand-held electric massagers are an excellent choice for home use. 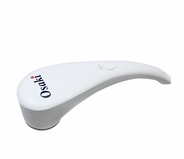 Many people don't have a lot of money to spend on high-quality electric massage tools, which makes these hand-held options more attractive. 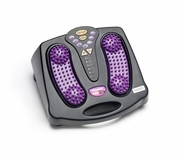 Electric massagers have gained in popularity in recent years. 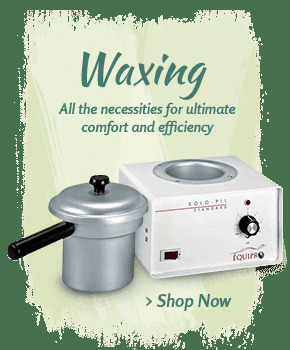 Actually, you can probably find electric massagers in many malls and department stores. 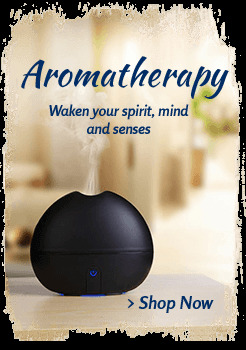 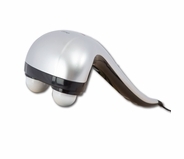 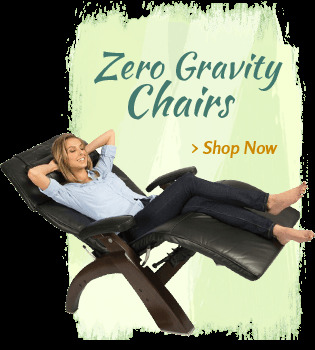 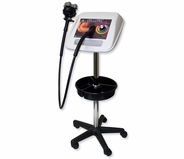 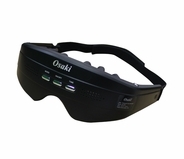 However, to get the kind of massagers used by professionals, you should shop at MassageTools. 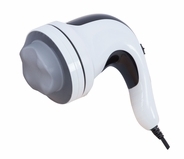 MassageTools only stocks vibrating massagers from trusted brand names, such as AcuVibe, ePulse, Human Touch, Massagenius and Thumper. 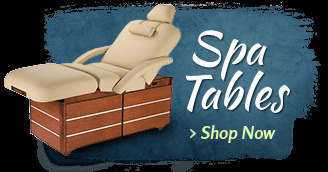 Plus, MassageTools offers competitive prices, so you won't overspend on these high-quality products. 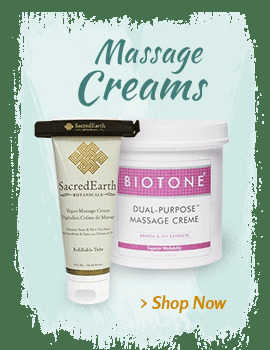 We keep our prices affordable to give massage therapists and individuals the opportunity to get the reliable, high-quality products designed for both professional and personal massage use. 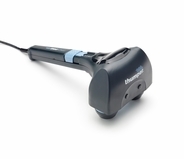 With targeted massagers at your disposal, you're likely to get a better result than with multi-purpose tools. 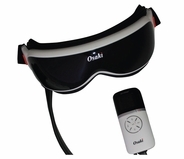 For massage therapists, having the option of getting all of the electric massage tools you need at your disposal will increase the scope of the massage services you can offer your clients.